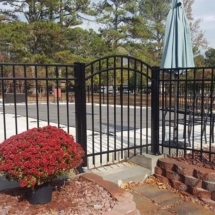 Parris Fence offer a wide range of fence options: chain link, wood privacy, ornamental aluminum, iron, vinyl, automatic gate openers, & porch rail fencing. 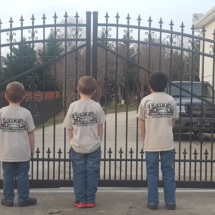 Parris Fence Company started operations in 1977 by Randy Parris and can proudly say has over 40 years of professional residential and commercial fence installation experience. 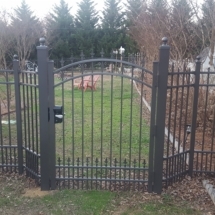 Kerry Parris is continuing the tradition of offering a wide range of quality fencing options such as Wood, Privacy, Ornamental Aluminum, Iron, Vinyl, Chain Link, Porch Rail Fencing and Automatic Gate Openers. 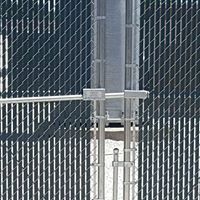 If you have a fencing, railing, or gate need - they can find the solution. 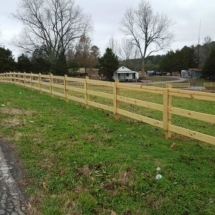 Parris Fence Company covers all of Cullman County and beyond. 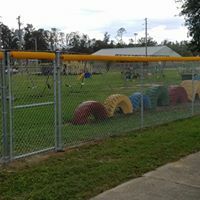 Chain link black vinyl heavy gauge Baseball field with 20' backstop with 4' overhang. 8 foot through dugouts, 6 foot sideline and outfield. Parris Fence Ladies bowling team! Proud of you Ladies! Sorry, there are currently no reviews on your Facebook page. By accessing the website at https://parrisfencecompany.com, you are agreeing to be bound by these terms of service, all applicable laws and regulations, and agree that you are responsible for compliance with any applicable local laws. If you do not agree with any of these terms, you are prohibited from using or accessing this site. The materials contained in this website are protected by applicable copyright and trademark law. 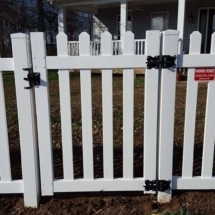 This license shall automatically terminate if you violate any of these restrictions and may be terminated by Parris Fence Company at any time. Upon terminating your viewing of these materials or upon the termination of this license, you must destroy any downloaded materials in your possession whether in electronic or printed format. 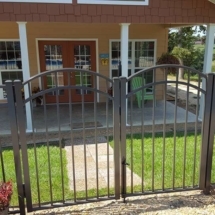 The materials on Parris Fence Company's website are provided on an 'as is' basis. 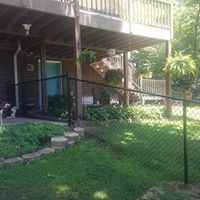 Parris Fence Company makes no warranties, expressed or implied, and hereby disclaims and negates all other warranties including, without limitation, implied warranties or conditions of merchantability, fitness for a particular purpose, or non-infringement of intellectual property or other violation of rights. 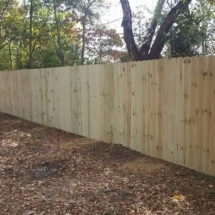 Further, Parris Fence Company does not warrant or make any representations concerning the accuracy, likely results, or reliability of the use of the materials on its website or otherwise relating to such materials or on any sites linked to this site. In no event shall Parris Fence Company or its suppliers be liable for any damages (including, without limitation, damages for loss of data or profit, or due to business interruption) arising out of the use or inability to use the materials on Parris Fence Company's website, even if Parris Fence Company or a Parris Fence Company authorized representative has been notified orally or in writing of the possibility of such damage. Because some jurisdictions do not allow limitations on implied warranties, or limitations of liability for consequential or incidental damages, these limitations may not apply to you. 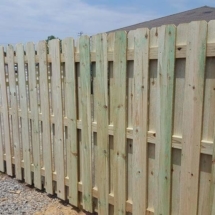 The materials appearing on Parris Fence Company's website could include technical, typographical, or photographic errors. 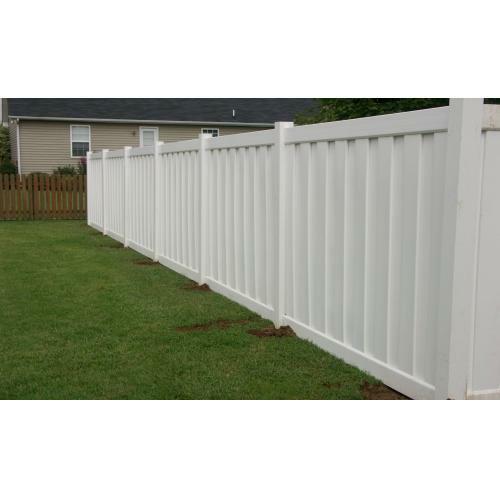 Parris Fence Company does not warrant that any of the materials on its website are accurate, complete or current. 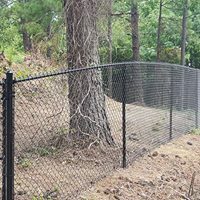 Parris Fence Company may make changes to the materials contained on its website at any time without notice. 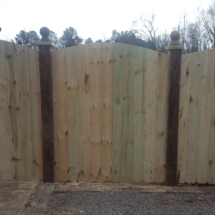 However Parris Fence Company does not make any commitment to update the materials. 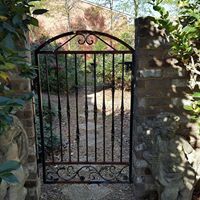 Parris Fence Company has not reviewed all of the sites linked to its website and is not responsible for the contents of any such linked site. 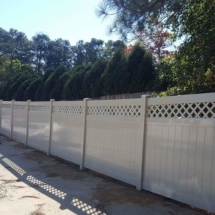 The inclusion of any link does not imply endorsement by Parris Fence Company of the site. Use of any such linked website is at the user's own risk. Parris Fence Company may revise these terms of service for its website at any time without notice. By using this website you are agreeing to be bound by the then current version of these terms of service. For purposes of this Agreement, “Service” refers to the Company’s service which can be accessed via our website at https://parrisfencecompany.com or through our mobile application. 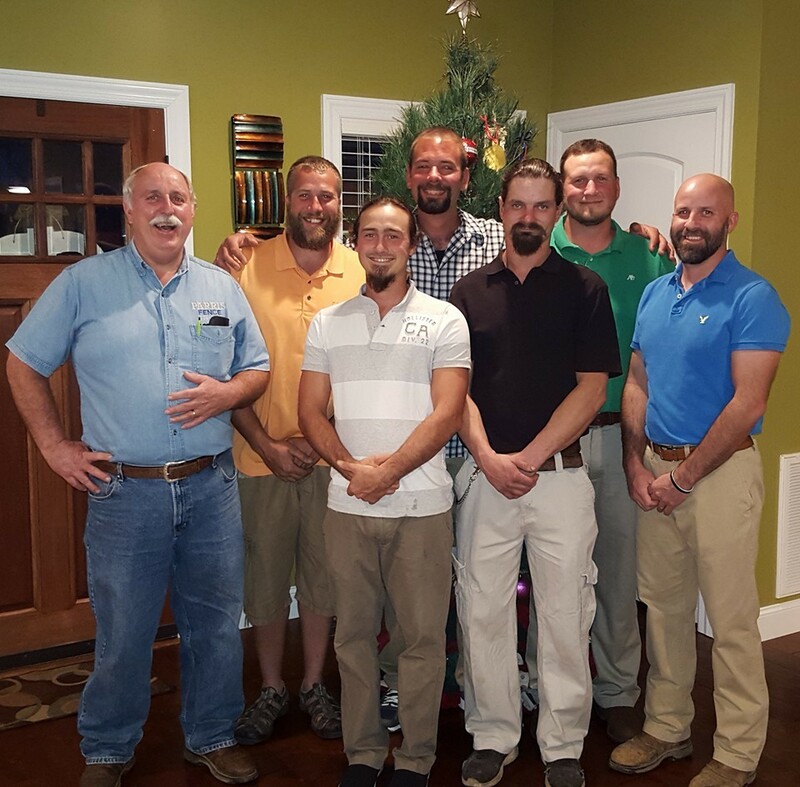 The terms “we,” “us,” and “our” refer to the Company. “You” refers to you, as a user of Service.